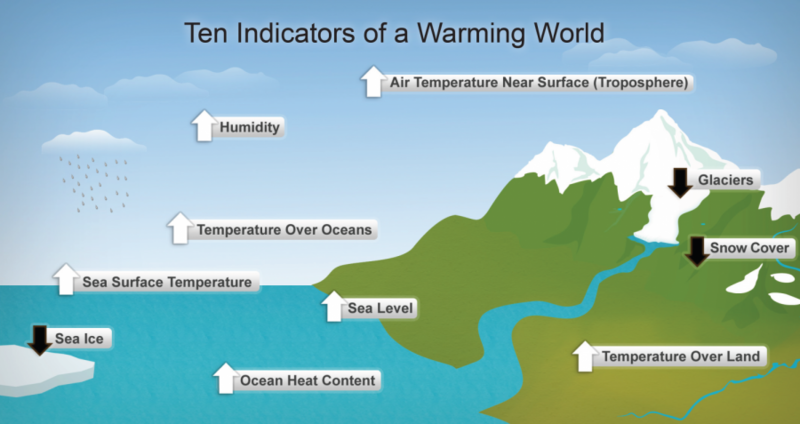 Should We Be Paying More Attention to Global Warming? Over the years it seems like less and less people seem to care about global warming. It seems to me that people seem to care less about global warming or what effects the warmer weather seems to have on our everyday lives. I have compiled a list of 5 reason why we should be paying more attention to climate change. Although these reasons might seem like something serious, you’d be surprised that most people don’t seem to care about what’s going on just simply because they believe it doesn’t affect their lives or because they believe that their efforts to make a difference won’t be significant. The best way to raise awareness is to simply just speak up about it; talking to your friends and family can help raise awareness about the situation and help focus more attention on it as well. The second best way to prevent this is buy buying energy-efficient appliances. Another really easy and straight forward thing you can do that will make a difference if enough people do it is just to simply save water; turn of your faucet every time you don’t need to use it while doing things as brushing your teeth.